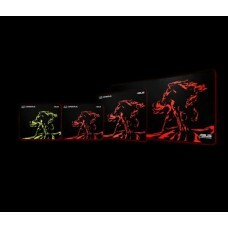 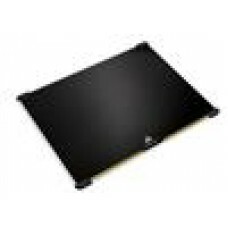 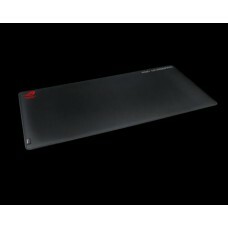 ASUS CERBERUS MAT MINI/GRN 250*210*2mm..
ASUS CERBERUS MAT MINI/RED 250*210*2mm..
ASUS CERBERUS MAT PLUS 450*400*3mm..
ASUS CERBERUS MAT XXL 900*440*3mm..
ASUS Cerberus PAD Gaming Mousepad 400x300x40mm..
ASUS ROG SCABBARD Gaming Mousepad 900 x 400 x 2 mm..
ASUS ROG SHEATH NC01-1A Gaming Mousepad 900x440x3mm..
ASUS ROG STRIX EDGE Gaming Mousepad 400 x 450 x 2 mm..
Corsair M200 Standard Edition Mouse Mat. 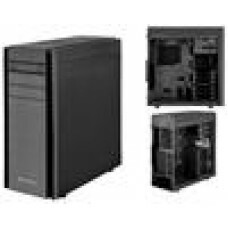 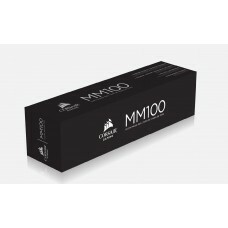 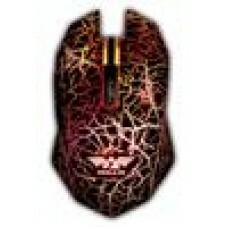 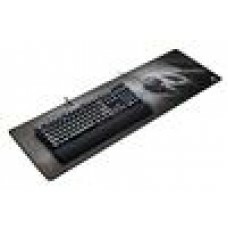 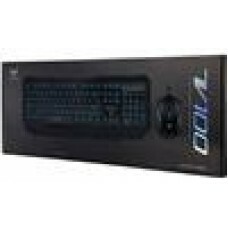 Cloth & Rubber Base 360x300x2mm..
Corsair M400 Standard Edition Mouse Mat. 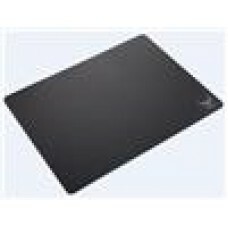 Long Lifespan Polymer 352x272x2mm ..
Corsair M600 Dual Sided Aluminum Gaming Mouse Mat Aircraft-Grade 352mm x 27..
Corsair MM100 Gaming Mouse Mat. 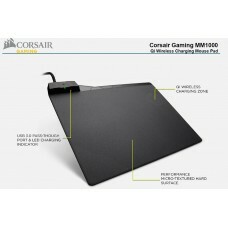 Cloth and Rubber base..
Corsair MM1000 Qi Wireless Charging Mouse Pad, USB 3.0 Pass-Through, LED Ch..
Corsair MM200 Extended Mouse Mat. 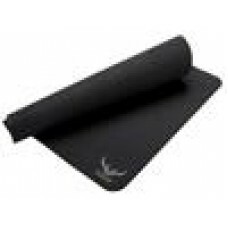 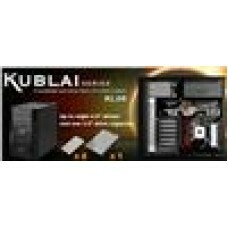 Cloth & Rubber Base 930x300x3mm..
Corsair MM300 Anti-Fray Cloth Gaming Mouse Mat Extended Edition 930mm x 300..